Discussion in 'Off-Topic Discussion' started by Red Tacos, Sep 13, 2010. 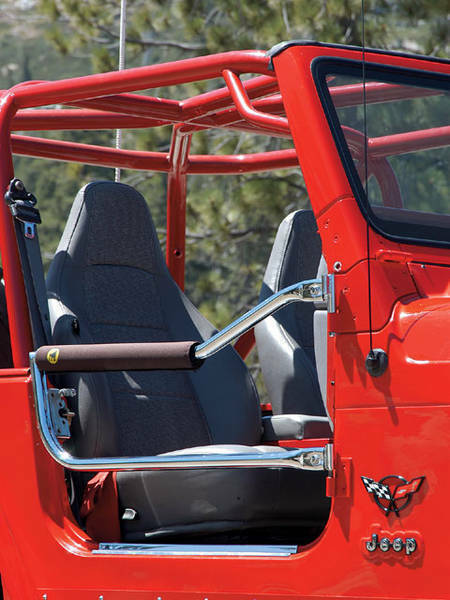 Roll bar doors-Yes or No? MyParkingPermit Hard to Remove Parking Violation Stickers - Warning, You are Illegally Parked for One (or more) of These Reasons, Fluorescent Green Stickers, 50 Stickers/Pack, 8" x 5"
JoyJolt Halo Crystal Whiskey/Scotch Glasses Set of 2. Perfect Whisky Glass for Liquor or Bourbon Tumblers. 7.8 Once Whiskey Glasses. Kershaw Leek Pocket Knife (1660) 3-In. Sandvik 14C28N Blade and Stainless Steel Handle, Best Buy from Outdoor Gear Lab Includes Frame Lock, SpeedSafe Assisted Opening and Reversible Pocketclip, 3 oz. IRWIN VISE-GRIP 2078300 Self-Adjusting Wire Stripper, 8"